What passes for debate over technological priorities to decarbonise energy production needs to be better informed – and scientists need to lead the discussion. Professor Peter Cook was the Chief Executive of CO2CRC until August 2011. 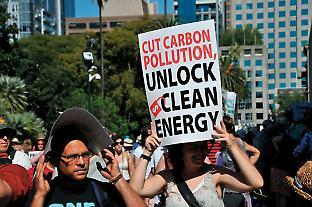 His book Clean Energy, Climate and Carbon was recently published by CSIRO Press. It’s 2012, and it’s respectable to be a science communicator! Those of us who want to promulgate science don’t seem odd anymore. But while welcoming our escape from the closet, we need to be mindful of a pitfall. 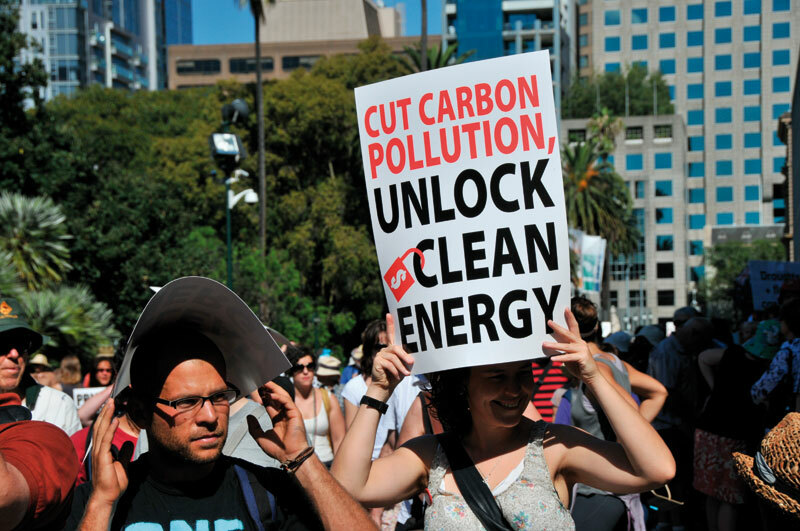 As Australia prepares to pay for its carbon emissions, the challenge is to ensure wise behavioural change rather than “game-playing”. There is a danger that advocates for forests will over-emphasise their capacity for carbon farming, to the detriment of the overall carbon balance. The two major pools of carbon – in the biosphere and the geosphere – have very different characteristics in terms of cycle time, natural ebb and flow, and reversibility. Scientists use a range of visual forms to imagine new relations, test ideas and elaborate knowledge, with digital technologies increasingly used to construct elaborate maps, 3D simulations, graphs or enhanced photographs. These visual tools are not simply passive communication devices but actively shape how we build knowledge in science. The primary and secondary schools of developing countries are littered with the remnants of attempts to change formalistic teaching. Half a century of conventional educational wisdom has generated progressive teacher education and curriculum reforms that are wrong in principle and widespread failures in practice. Professional educators, especially in aid projects, frequently attempt to introduce inappropriate discovery-oriented teaching styles despite widespread warnings from previous failures. The system used to assess the quality of Australian research needs refinement to recognise the value of applied research. Despite considerable progress in developing the Excellence in Research for Australia (ERA) scheme, it still runs counter to the Australian government’s innovation policies because of its focus on “pure” research that advances knowledge – to the detriment of “applied” research that targets problem-solving and opportunity creation.